It's July 1, which means it's summer in the Northern hemisphere and winter in the Southern hemisphere. 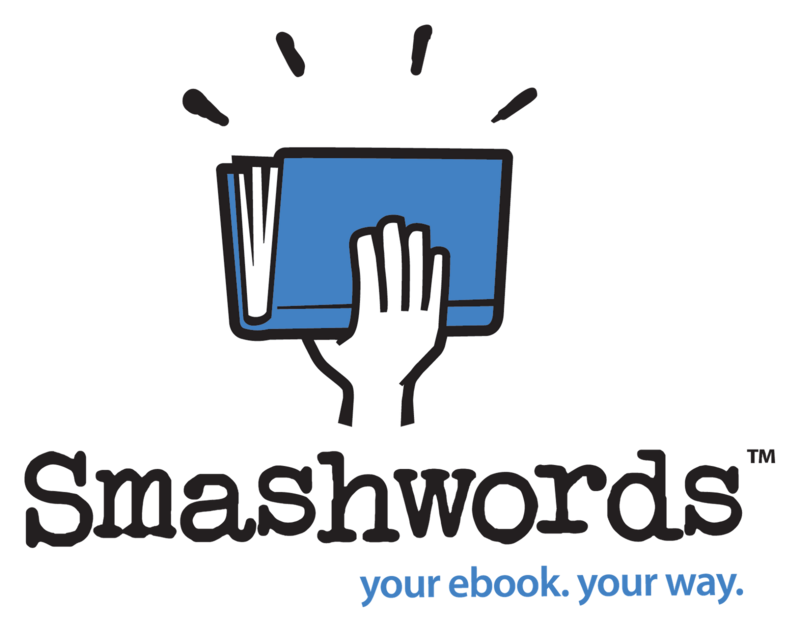 It also means it's time for the second annual Smashwords Summer/Winter Sale, where readers can find hundreds (and within days, thousands) of ebooks on sale with great savings of 25%-off, 50%-off, 75%-off, and 100%-off (free). 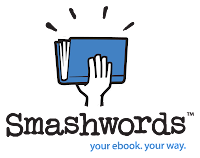 Smashwords authors and publishers can enroll their books now by clicking here to the enrollment page, where you'll find all your Smashwords books. Simply click the radio button corresponding to the coupon level you want. All enrolled books will receive inclusion in the special Summer/Winter Sale catalog on the Smashwords homepage, and will also be included in special sale catalogs in Stanza on the iPhone and iPod Touch, and in Aldiko on Android devices. After you enroll, you can use one of the following global coupon codes to promote your book to fans on Facebook, Twitter, online message forums, social networks, your private mailing lists or your blog. The sale starts now and runs through July 31. If you're a reader, check the sale catalog often, because new titles are being added to the promotion every day. Enjoy! Hurrah! Just the news to brighten a winter's day :-) Thanks, Mark. Wish I'd known about this a week ago...just tested cutting the price of my book from $4.99 to $1.99. Oh, well. 1. If noone's watching (like if your price cut isn't heavily promoted to readers), then it can be difficult to gauge the impact of the price change, especially if you're looking for immediate feedback. You need to swing your net over a swarm of butterflies to get a sense of how many your net can catch. 2. If a customer sees your book has a low suggested list price, without the benefit of the context of what that price was previously, or if it's a time-limited price, then that price conveys a certain message to the customer. All customers will interpret the message differently. Some might see "great deal"(positive) or "cheap book"(positive or negative) or "get what you pay for"(negative) or a combination, whereas a higher priced book might convey a completely different set of widely varying messages, such as possibly "since it's more expensive, it must be better"(positive) or "I can't afford that"(negative) or "that author/publisher is trying to rip me off"(negative). One cool thing about coupons is that they allow the reader to purchase a book that has a given value, as designated by its price, and obtain it for less. Coupons build urgency for the customer, and helps them feel like they got something of higher value for less (all good). I'm not necessarily advocating one pricing approach over the other. We're in the early days of this indie ebook pricing game, and the rules are being written by your experimentation. I like the coupon idea myself, and I've given out a lot of coupons. The problem is that a total of two people have actually paid cash (of any amount) for my book, so I figured I needed to try something different. This is a great idea, I signed up for it. Like Mark said, you need to promote and market it, in order to take advantage of it. Keep up the great work SM.